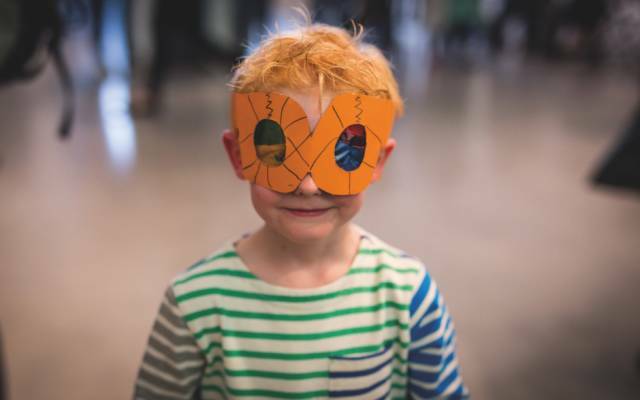 Visit Art Fund Museum of the Year 2017 this half term for family fun including free artist-led workshops, our Autumn Art Club and spooktacular Halloween activities. Find our Explore & Draw stations in the galleries. 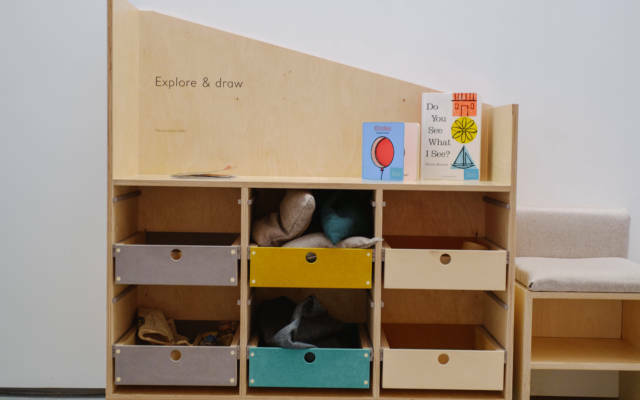 Borrow looking tools, handling objects and drawing materials to explore the galleries and create your own artworks. Suitable for all ages, available at all times. 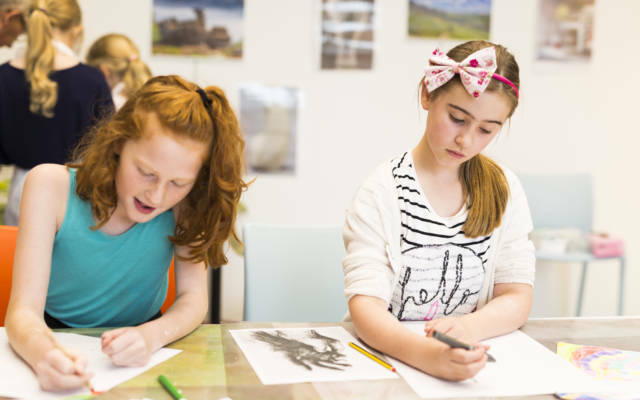 Discover our Hepworth and Moore collection displays and try out collograph or block printing. 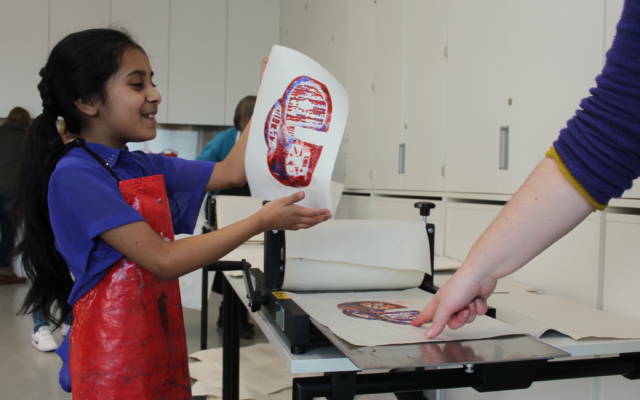 Explore the galleries with fun creative activities then return to the learning studio to design and make your own print to take home. Suitable for families with children aged 2-12. Children must be accompanied at all times. Use your body to make abstract drawings and sculptures inspired by our new exhibition Alina Szapocznikow: Human Landscapes. Suitable for families with children aged 2-12. Children must be accompanied at all times. Look out for our Art Pods located in the galleries and work together as a family to make something inspired by your favourite pieces of art. Suitable for families with children aged 2-12. Children must be accompanied at all times. 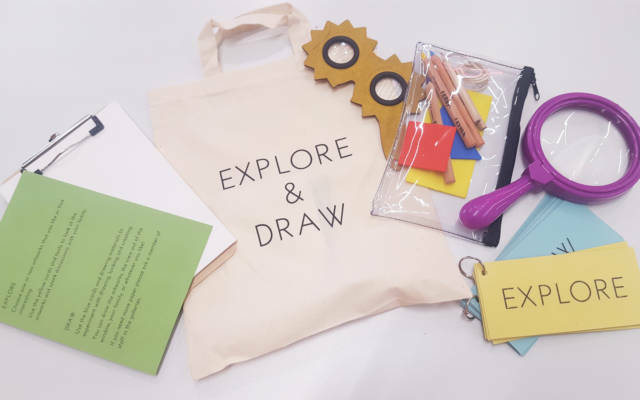 Borrow an Explore & Draw bags to discover the artworks in the gallery with your family. Suitable for families with children aged 2-12. 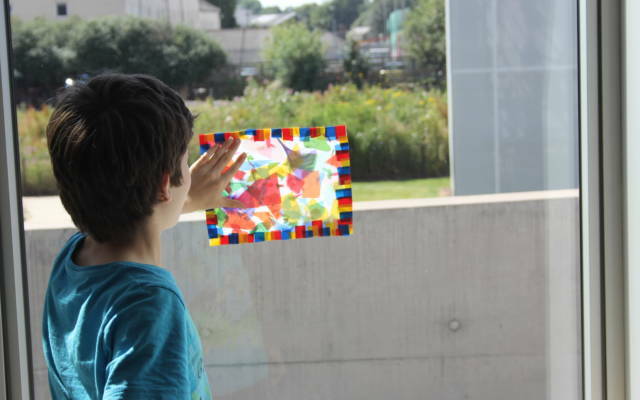 Play with materials on light boxes, contribute to a large scale drawing with huge stencils and look through the shape windows to re-imagine the world outside. Make your own Hepworth-inspired light catcher to take home. Join us for Halloween activities throughout the day. Bring your decorated pumpkins and join our parade. Be transformed into a spooky character. Join writer Claire Walker for a reading of The Graffiti Web.